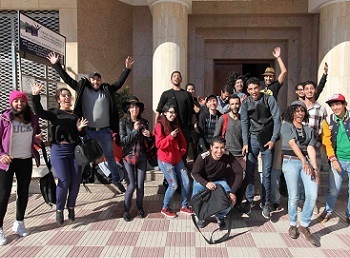 Since its creation in 2010 in Morocco, the association Arab Media Lab project works to the diffusion of independent audio-visual creation and digital images, and develops actions of education to the image. Actions and festivals are created to contribute to personal and social change through the media arts. Their main activities are the Digital Marrakech festival and Media art Morocco workshops series and master classes.